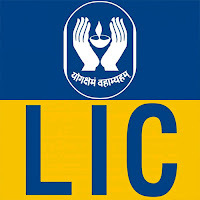 The government plans state-owned Life Insurance Corporation to join other state-run financial institutions to set up a new entity to provide credit enhancement to bonds issued by infrastructure companies, a move that can help them raise funds easily. The proposed new institution will help improve credit worthiness of bonds issued by infrastructure companies, making them more attractive to investors. 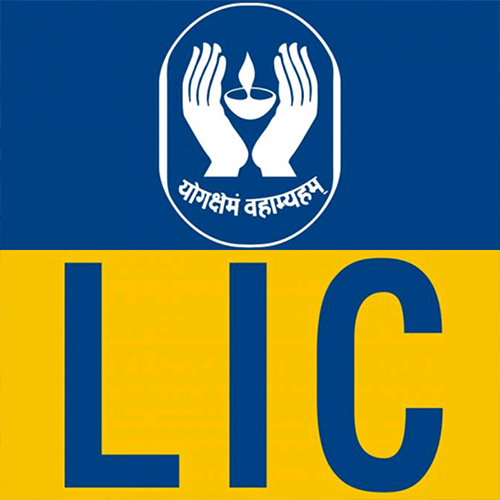 Under the proposed structure, LIC will hold a majority stake in the firm while the rest will be held by two or three large state-run banks and financial institutions. Multilateral financial institutions may also be roped in at a later stage.